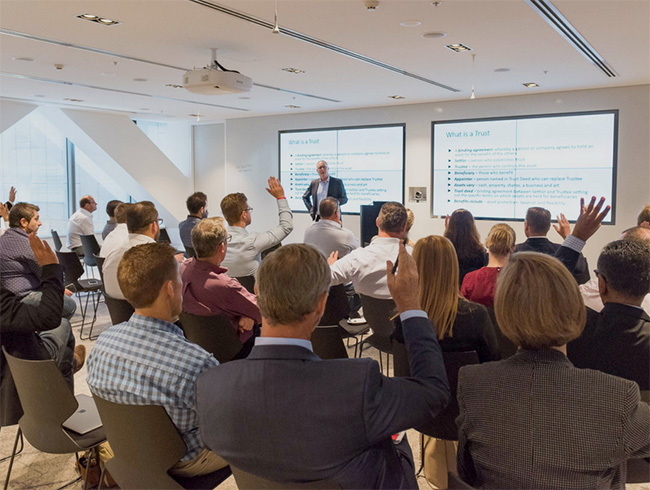 Coraggio is a leading Advisory Board service in Melbourne. Our events offer the opportunity for you to gain further insight into Coraggio, learn how our Advisory Board’s operate and meet our community of business owners. We invite all business owners looking to take their next step to join us at an Introductory Board Meeting. 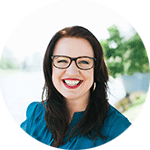 Kerry Anne Nelson is known amongst her friends, family and clients to be a woman obsessed with formalising workplace processes to make things run smoothly. It was no surprise to her community when she decided to turn that into her career. Kerry Anne’s life experience almost brought her to her knees when her husband passed away unexpectedly, and she was left to salvage a business that had no systems or processes in place. Since then, Kerry Anne has become Australia’s most passionate advocate for systemising businesses. She takes business owners by the hand to help them avoid the pain of managing their staff without documented processes. She has so much to offer after two decades of hands-on practical experience growing her own businesses across service and retail industries, in both online and brick and mortar outlets. Kerry Anne now works as a Workplace Process Architect. She uses her Lean Six Sigma training to maximise her years of experience in strategic management, workplace training, business events, and team leadership to help clients achieve big wins in their ongoing business growth. Kerry Anne will be discussing how to create a winning workplace. Please note; Kerry Anne Nelson will only be speaking at our Introductory Board Meeting on Friday, 10 May, 2019.